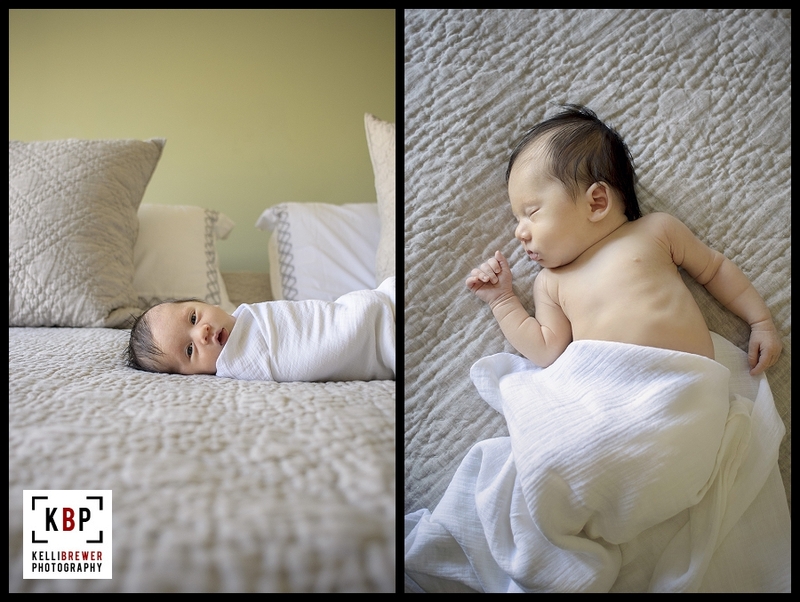 For me personally as a photographer I find newborn sessions to be the most challenging. 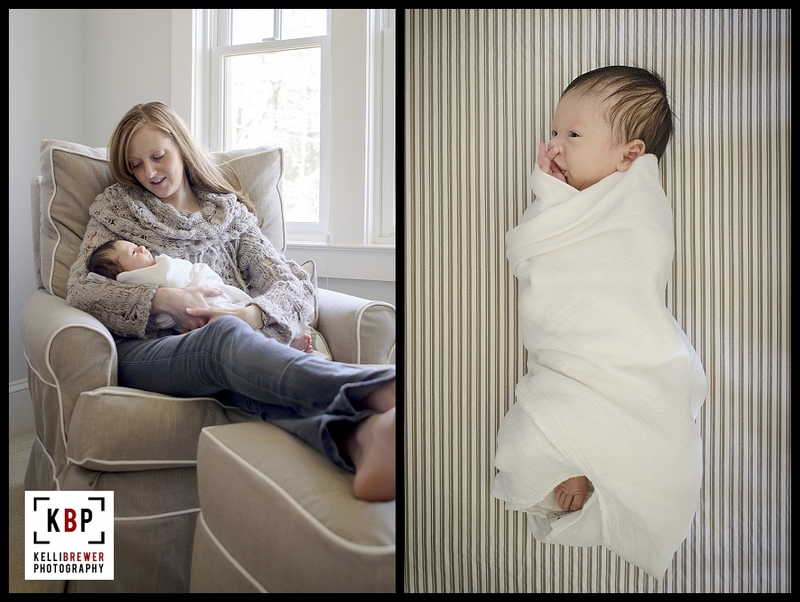 Working on an infant's schedule makes the whole session unpredictable. Will they sleep? Will they be cranky? Well, "PJ" was the dream baby that you hope for every session. 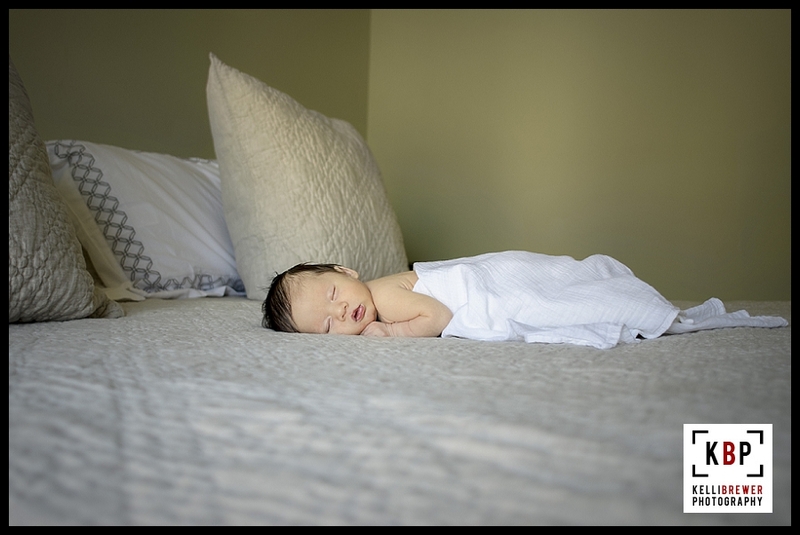 Even though he was outside the typical newborn window a lot of other photographers stick to (7-14 days), this six week old just slept, and slept, and slept some more! He was so sweet and just did whatever I asked of him. As a result it was one of my fastest sessions, but I loved getting know his family while we shot and captured some sweet images of this raven haired stud. He really is just the cutest little thing! !